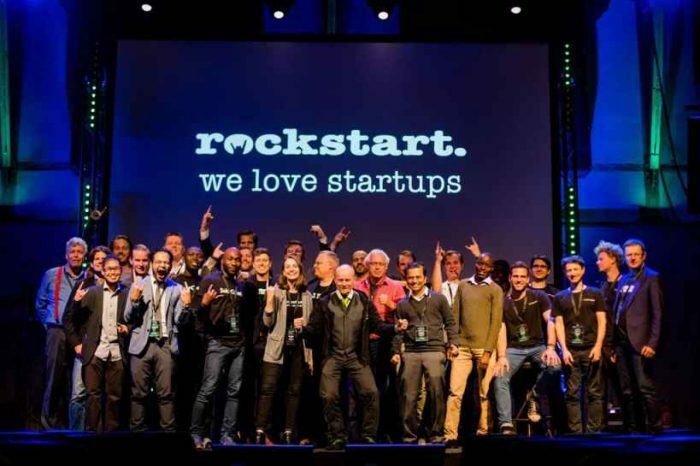 Say byebye to JPEG and hello to Tampermonkey AI boosts, a smarter camera, and mobile gaming. 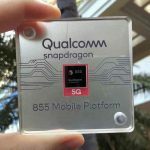 Just about a year ago, Qualcomm announced system-on-a-chip (SoC) Snapdragon 845. It has the 10-nanometer manufacturing process as other products in the 800 series but introduced a new processor architecture designed for better battery life, photography, and for use with artificial intelligence apps. Snapdragon 845 is the brain behind Qualcomm’s flagship smartphones like the Google Pixel 3, the U.S. version of the Samsung Galaxy S9, OnePlus phones, and others. The Snapdragon 845 comes paired with an impressive GPU, the Adreno 630. 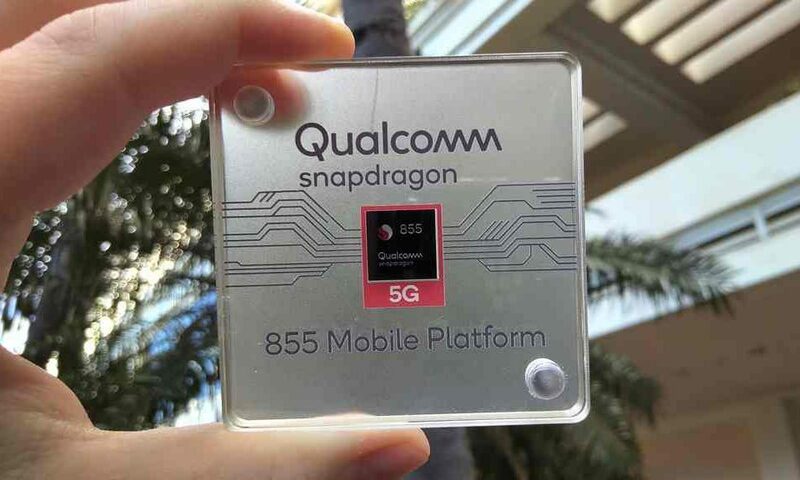 After successful launch of Snapdragon 845, today Qualcomm unveiled Snapdragon 855 Mobile Platform to usher the world into a new era of experiences and apps built-on 5G, AI, and XR technologies. The tech giant made the formal announcement during the second day of the annual Snapdragon Technology Summit held in Maui, Hawaii. Unlike its predecessor, the Snapdragon 8 Series Mobile Platform is the first to provide premium mobile experiences built on 5G, artificial intelligence (AI), and extended reality (XR)—delivering worldwide connectivity, unimaginable performance, exceptionally powerful AI, future-forward photography, and breakthrough immersive entertainment. 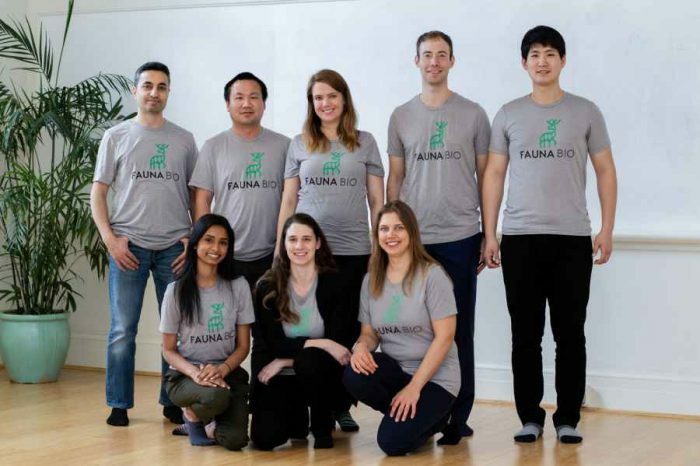 , and Expected to Support Premium Multi-Gigabit Smartphones in the first half of 2019. Connectivity: The Snapdragon 855 Mobile Platform unleashes transformative 5G experiences to the world, with the Snapdragon X50 5G modem, while harnessing the best in multi-gigabit 4G connectivity with the built in Snapdragon X24 LTE modem. With Snapdragon X50, this platform supports 5G for both Sub-6 GHz and mmWave frequency bands, providing blazing-fast responsiveness and unprecedented speeds. It is designed to deliver Multi-Gigabit speeds that were previously unachievable in mobile communication. In mmWave frequency bands, users can expect up to 20x faster average performance compared to some of the current commercial solutions, to master the extreme data demands of today and pave the way for next-generation immersive experiences, including multiplayer VR gaming, shopping with AR, and real-time video collaboration. The Snapdragon 855 is the first mobile platform to support the new Qualcomm® 3D Sonic Sensor, the world’s first commercial ultrasonic fingerprint solution supported under the display. This is the only mobile solution that can accurately detect fingerprints through numerous contaminants. 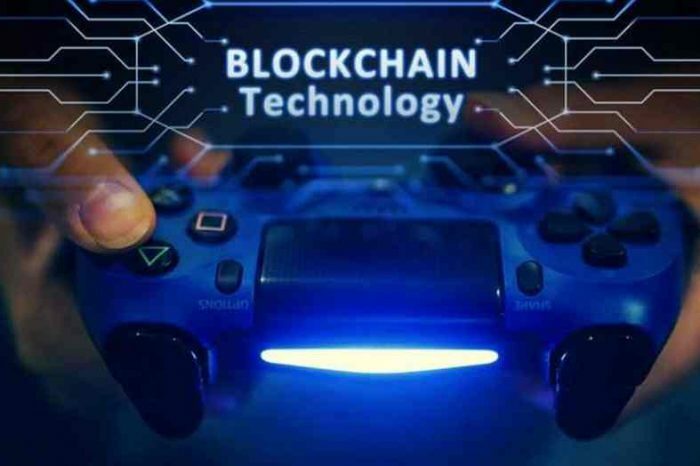 Furthermore, this technology enables sleek, cutting-edge form factors while distinguishing itself from alternatives with higher levels of security and accuracy. The Snapdragon 855 Mobile Platform is currently sampling to customers and is expected to begin shipping in commercial devices in 1H 2019. Snapdragon 855 will power the next generation of premium flagship devices and launch the world into a new decade of more immersive and connected user experiences. Below is a video overview of Snapdragon 855 Mobile Platform.